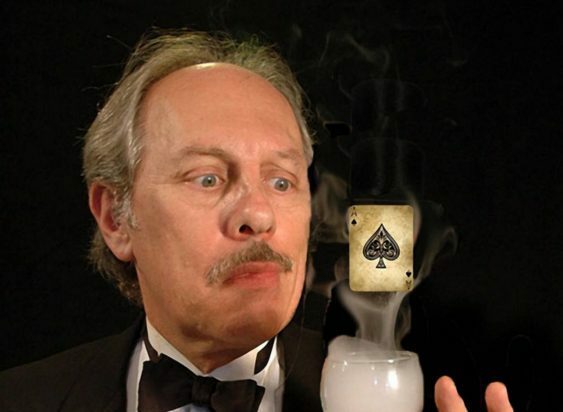 Magic returns to EXIT Theatre with the Fourth Annual Fog City Magic Fest, co-curated by Master Magician Jay Alexander, and SFBG’s 2018 Best Magician of the Bay, Christian Cagigal. Highlights include the welcome return of NYC’s Peter Samelson, the first-ever Close-up Magic event hosted by Ryan Kane, and a Saturday afternoon kids show with YouTube’s Grumpy Princess. The festival runs from January 23-26, 2019 with seven shows at the EXIT Theatre. Sorry! The contest for 4th Annual Fog City Magic Fest | EXIT Theatre has ended.